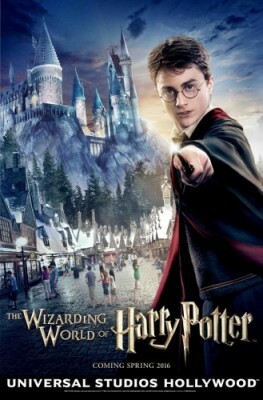 Hollywood, Calif. – Universal Studios Hollywood wields a bit of magic with the reveal of newly created signature art for the eagerly-awaited arrival of “The Wizarding World of Harry Potter™,” scheduled to open in Spring 2016. Join the conversation online using #WizardingWorldHollywood. “Like” Universal Studios Hollywood on Facebook, and follow @UniStudios on Instagram and Twitter. About Warner Bros. Entertainment: Warner Bros. Entertainment is a global leader in all forms of entertainment and their related businesses across all current and emerging media and platforms. A Time Warner Company, the fully integrated, broad-based studio is home to one of the most successful collections of brands in the world and stands at the forefront of every aspect of the entertainment industry from feature film, television and home entertainment production and worldwide distribution to DVD, digital distribution, animation, comic books, video games and brand licensing, international cinemas and broadcasting. 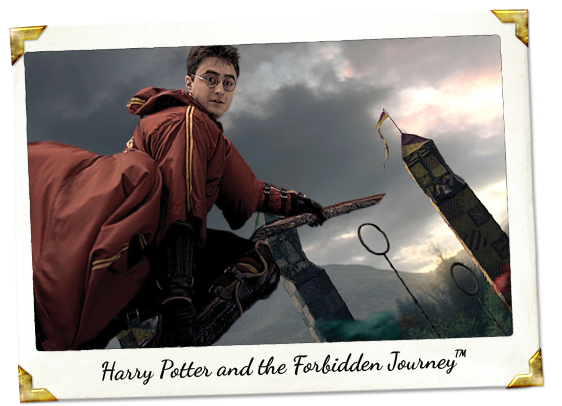 Immerse yourself in the adventures of Harry Potter™ at The Wizarding World of Harry Potter™. 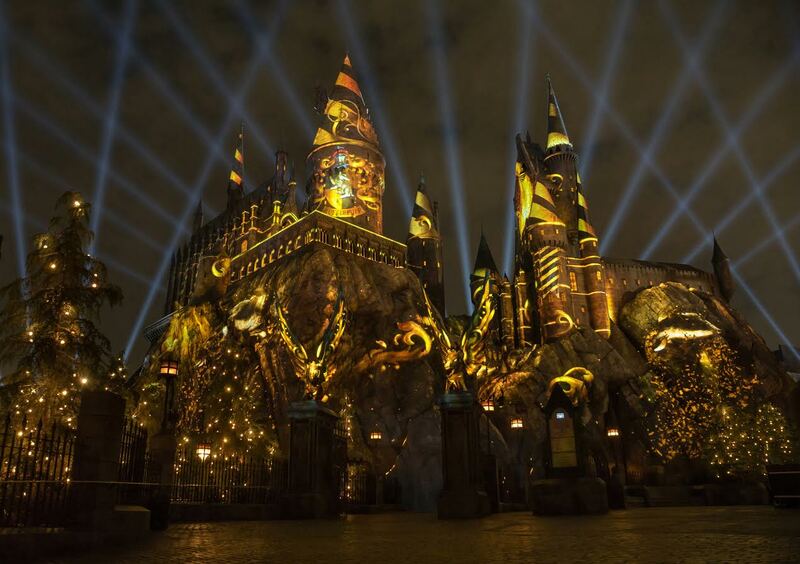 Explore the mysteries of Hogwarts™ castle, and experience pulse-pounding rides and attractions that transport you into a world of magic and excitement.